First-year expansion franchises rarely make headlines for anything outside of record-setting futility. The Las Vegas Golden Knights are the exception to beat all exceptions, but while the team has been the story of the NHL season, it’s been on the radar of Army officials for a bit longer. 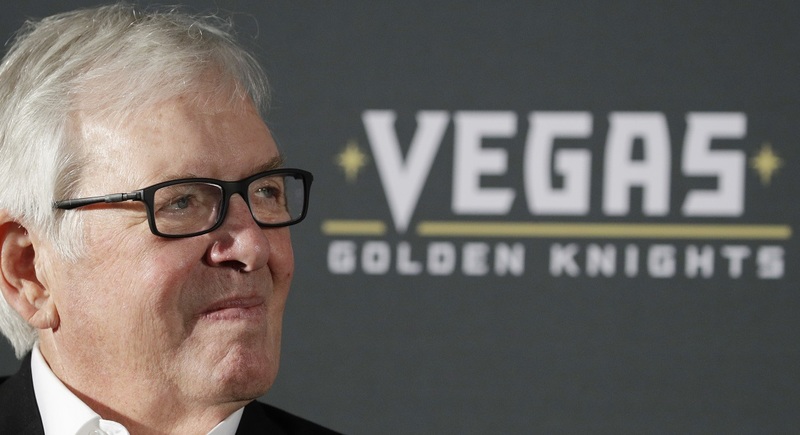 In late 2016, reports surfaced that team owner Bill Foley, a 1967 U.S. Military Academy graduate, had his heart set on “Black Knights” as the team nickname, echoing both his alma mater and a number of his other business interests. Foley told Army Times that the academy pushed back on the plan, so he went with “Golden Knights” instead. 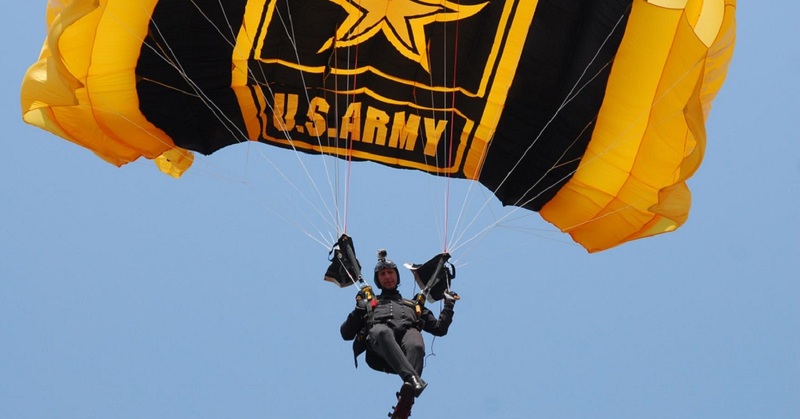 While this may have avoided any issues with West Point, the choice meant the hockey franchise would carry the same name as the Army’s official parachute demonstration team. In January, after the team already had started its run to the Stanley Cup final, the service filed a notice of opposition with the U.S. Trademark Office. The filing suggests Golden Knight hockey patrons could assume an Army endorsement of the franchise. A response from the hockey team noted that zero patrons had said they were upset about going to a hockey game where no parachute demonstration broke out. So, what does the filing mean for the team? The short answer: Don’t expect the Golden Knights to be skating around with “Your Name Here” sweaters any time soon. Legal analyst Eric Macramalla broke it down at Forbes, explaining that the Army would need to go to court to stop the Golden Knights from using the name. There’s been no sign that’s likely. First, the service didn’t seek a temporary restraining order, meaning the team has been free to use (and attach itself to) the nickname for more than a year. Second, shortly after the filing, both sides began discussing a settlement. In April, the trademark dispute was sidelined for a second time, with proceedings suspended until June 23. Macramalla said he expects any settlement could include cross-promotion efforts. Does that mean a potential Golden Knights parachute demonstration featuring the Stanley Cup? Probably not, but that doesn’t mean the other Golden Knights can’t get creative if their storybook season has the happiest ending.